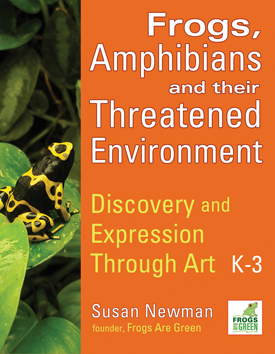 As many of know, each Fall Frogs Are Green has a kids art contest. This past year, in addition to the artworks from across the USA and around the world, we received 400 black and white entries from Hoboken’s Wallace Elementary School. and enter as your charity: Wallace Parent Team Organization! Or buy from us and receive FREE Shipping in the USA! 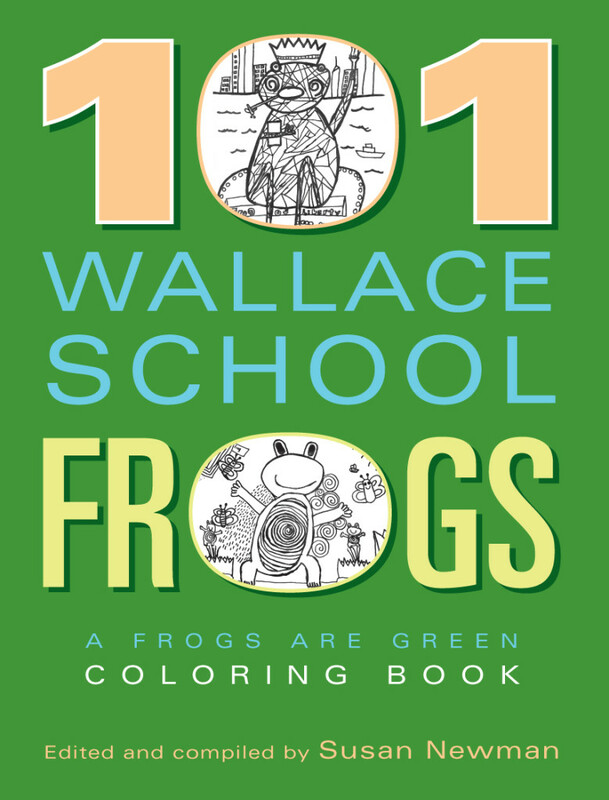 Download a few sample frog coloring pages! Congratulations to the students at the Wallace School!! Frogs Are Green thanks you for participating and sharing your artwork with the world!